ModBargains.com is excited to join the Xoutpost.com Community! We are also pleased to offer you guys the best deals on BMW Parts! 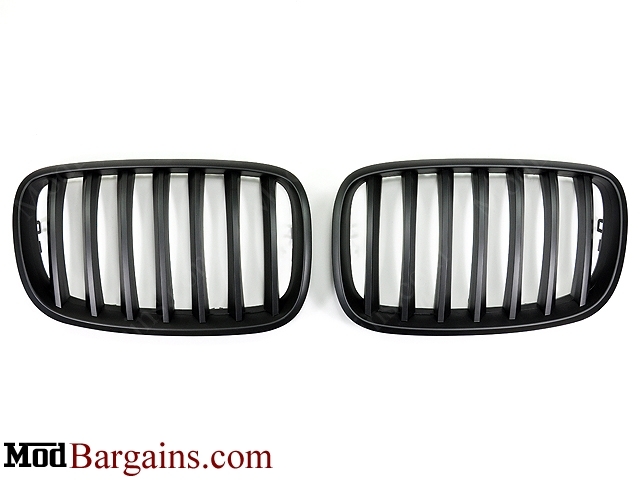 We have in stock the Matte Black Kidney Grilles for the E70/E71 X5 and X6! 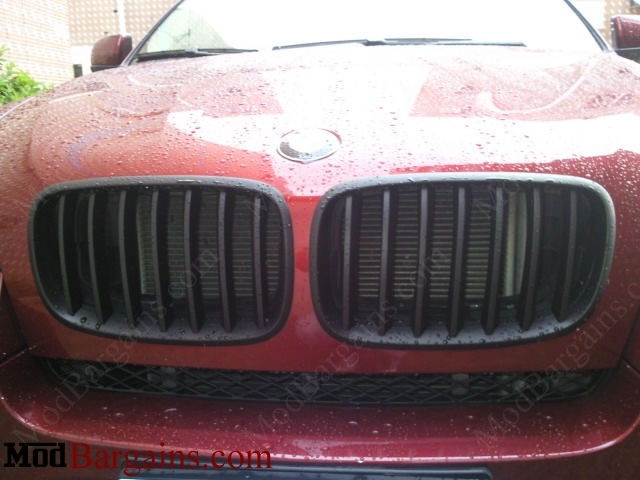 This is the perfect time to get ride of those chrome grilles and give your baby a nice updated look! 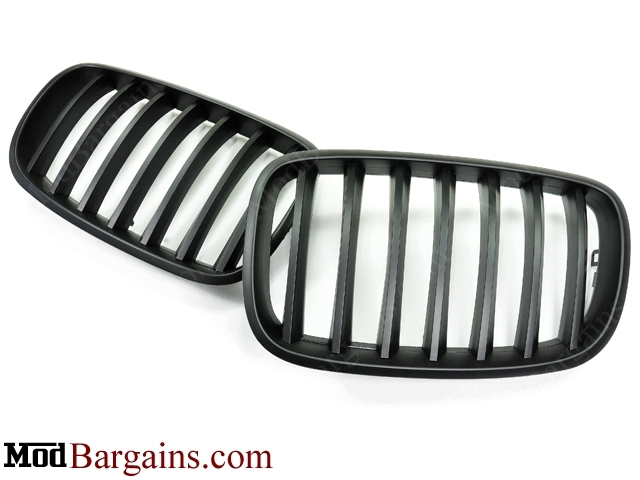 The Carbon Fiber Kidney Grilles for the E70/E71 X5 and X6 are also a great way to give your ride a sleek, yet aggressive look and is an AMAZING addition to any BMW. IF YOU HAVE ANY QUESTIONS ABOUT THESE MATTE BLACK KIDNEY GRILLES OR ANY E70 BMW PARTS PLEASE CALL ELLIOTT AT 714.582.3330 X8009! Last edited by ModBargains; 01-31-2012 at 01:59 PM. Thanks so much! We are very excited to join you guys here! Look forward to growing and helping Xoutpost members! Do you have glossy painted black or CF for '04+ facelifted models (OEM look - not the "mustache" type)? Thanks.